Chiropractic care involves a series of visits, with each one building on the ones before. We’ve found that one of the best ways to have successful patient relationships is to explain everything in advance. No surprises! 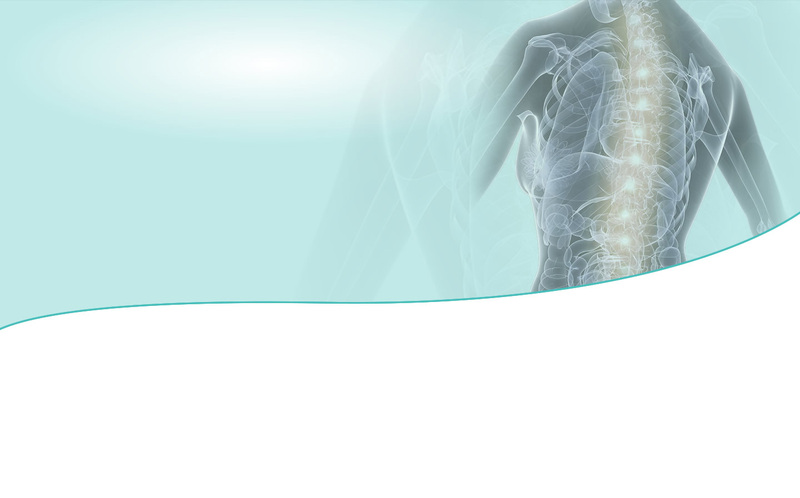 Chiropractic offers a drug and surgery free approach to the treatment of injury, and the maintenance of health. Dry needling contrasts with the use of hollow needles to inject substances such and analgesics, corticosteroids, saline etc. Solid needle use has been found to be as effective as injection of substances for the relief of pain in muscles and connective tissue (tendons, ligaments) so we keep things as natural as possible. Massage therapy offers you a natural conservative treatment approach to relieve musculoskeletal pain or just a good excuse to take time out from your busy schedule. The benefits of massage therapy may include increasing blood circulation, reducing swelling, relaxing muscles, relieving muscle pain and spasms, and aid in recovery and range of motion. Whether the thought of exercise is enough to make you sweat or you’re a highly tuned athletic machine we have an approach to suit you. In addition to skeletal misalignment, muscles and connective tissues can be out of place or strained by improper alignment and use. Specific exercises and stretches can help your body stay in balance and in health. We provide specific recommendations on nutritional supplements and healthy food choices to enhance your return to optimal health. Do you know which supplements and vitamins are good for you? Do you know how these supplements and vitamins interact with one another? We can provide a structured nutritional program based on your individual needs. Posture and spinal screenings can reveal important health information and unlock the door to improved health and well-being. We provide screenings at gyms, community events, health fairs and places of employment. Contact us today to arrange a screening at your event or workplace. Want to know more about our techniques? Find out for yourself by scheduling a no-obligation consultation to discuss your problem – Contact us today and start feeling better!